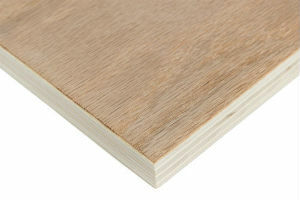 We offer a comprehensive range of high quality real wood veneered MDF and Plywood panels. 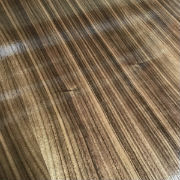 These panels feature beautiful real wood finishes suitable for a wide range of interior decorative applications, including high quality kitchens and bedroom sets, through to luxury hotel and shopfitting work. 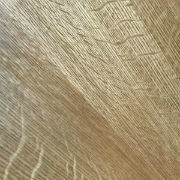 Available in 6mm, 9mm, 12mm, 19mm and 26mm thicknesses. 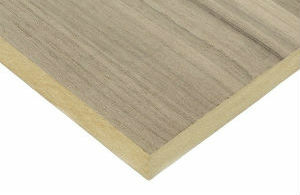 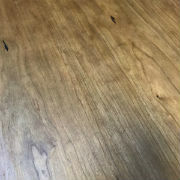 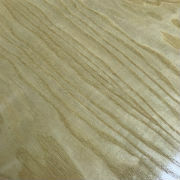 Veneered MDF panels are supplied veneered on both sides and plywood panels veneered one side.